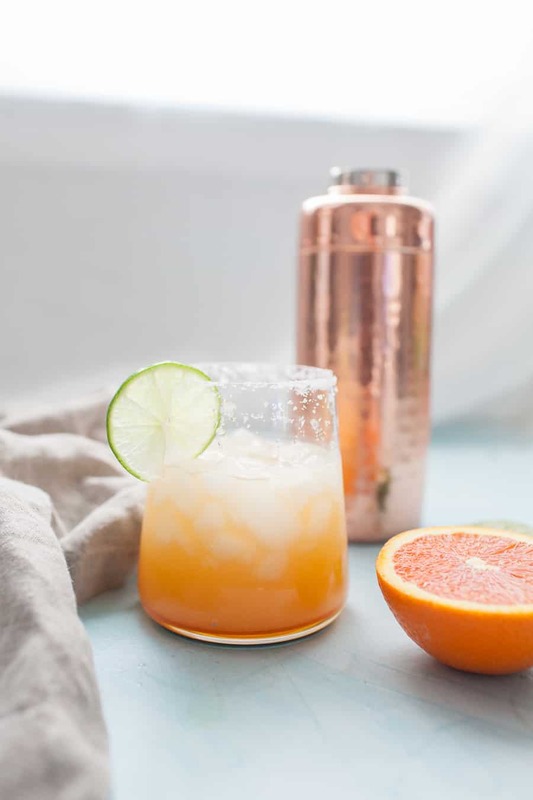 With Cinco de Mayo around the corner, these Simple Orange Lime Margaritas are perfect to have on your menu. 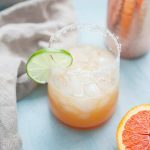 They are made with fresh squeezed orange juice, lime juice, triple sec and tequila for a simple, flavorful and fun margarita recipe! This is a twist on a classic margarita recipe that you’re definitely going to want to try. I have many a fond memory of drinking margarita over a big bowl of chips and salsa. I’m not a huge drinker – I should probably lead with that. The occasional glass of wine, or beer, or margarita is about as much drinking as you’ll see around our house. But, of those three, margaritas are an approved weakness of mine. I think it’s kind of like why I order french toast at almost every brunch spot I go to. I just like to know what to expect. And if I order the same thing everywhere, I always have a standard to compare it to. Margaritas are like that for me. I know what I like. I know how to judge a margarita. And I can’t say that for hardly any other cocktails. Anyways, back to the margarita. 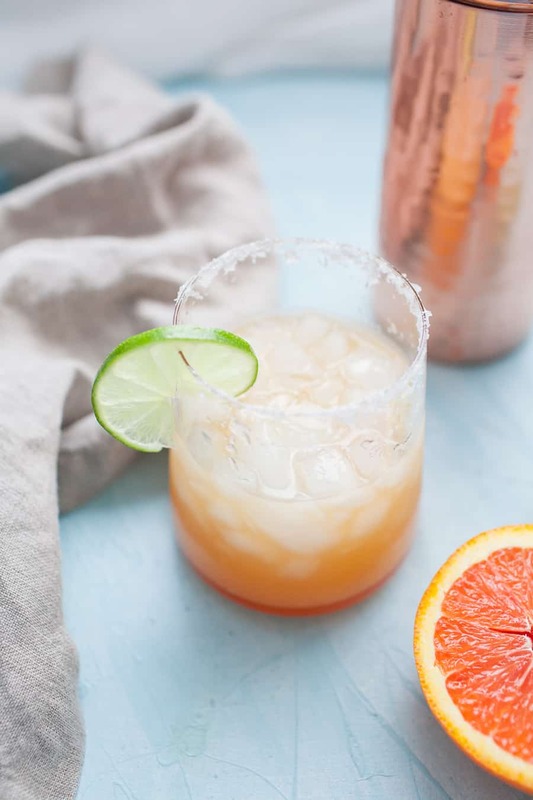 With Cinco de Mayo coming up, I joined with my blogger besties (see our other cocktail collaborations here) to share some margarita recipes with you guys. When I was brainstorming of what kind of margarita I wanted to make, instantly it hit me that orange was the way to go. I’ve been really into orange lately after our neighbor brought us a ton of oranges from her orange tree. We also just had an orange tree planted in our backyard. 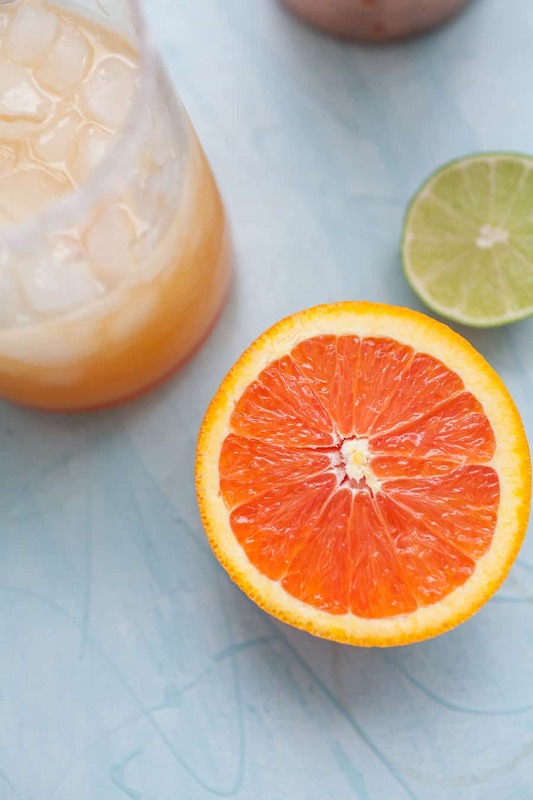 So hopefully next year I’ll be making these simple orange lime margaritas with my own homegrown oranges and limes! 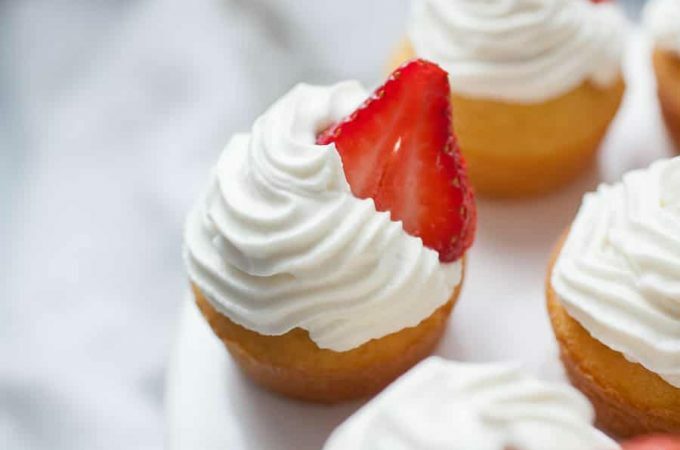 If they’re in season, I highly recommend using Cara Cara oranges for this recipe. Cara cara oranges are SO tasty and juicy, so they’re great for margaritas. 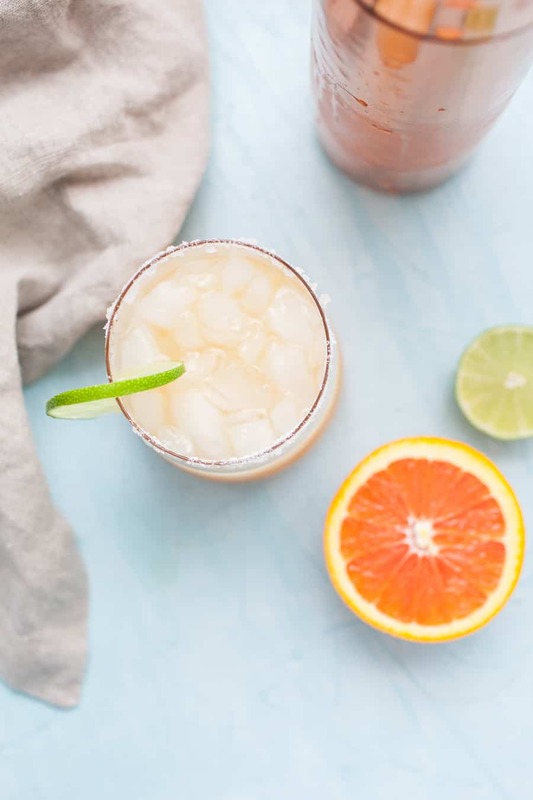 They’re usually sweeter than your standard naval oranges, too, so you won’t even need any added sweetener in this simple orange lime margarita! I truly think margaritas are one of the easiest cocktails to make. The ingredients are just so simple. But yet the combination is SO good. 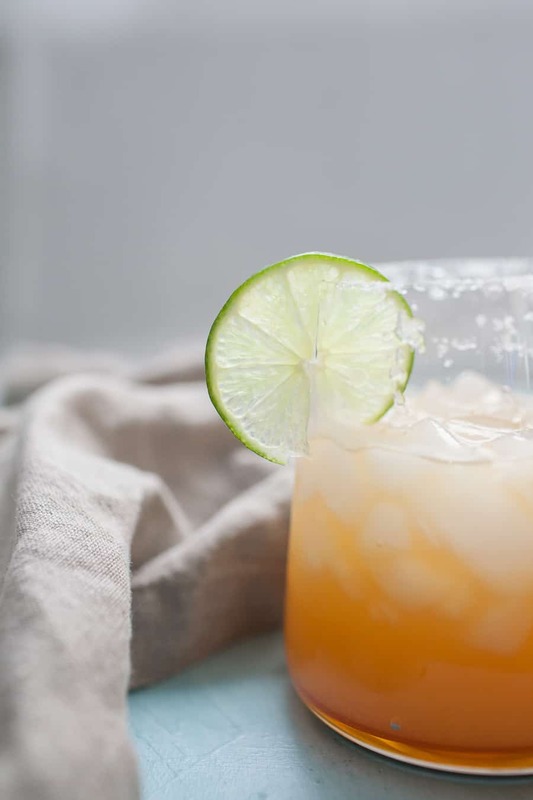 This particular recipe makes two margaritas, but you can easily double or triple it for a pitcher full of deliciousness. 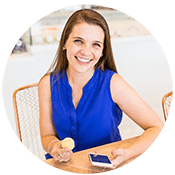 Be sure to also check out this Virgin Strawberry Mockarita from Erin at The Speckled Palate, this Smoky Jalapeño Margarita from Meg at Cake ‘n Knife and this Spicy Jalapeño Blackberry margarita from Susannah at Feast + West. And hey! 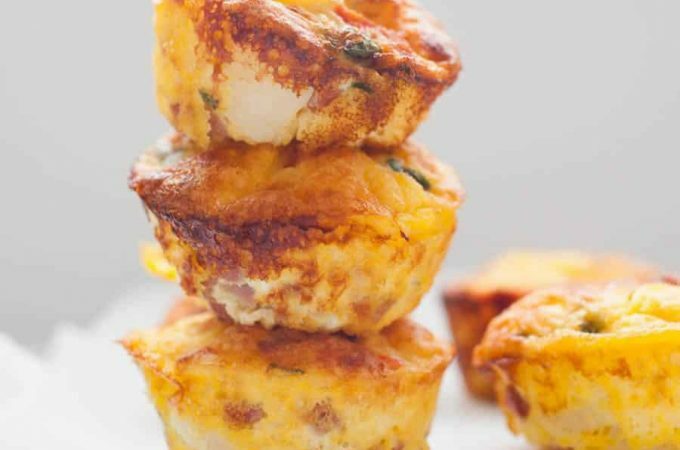 If you’re thinking about makin’ this recipe, or you already have, would you leave a comment and rating to let me know?! 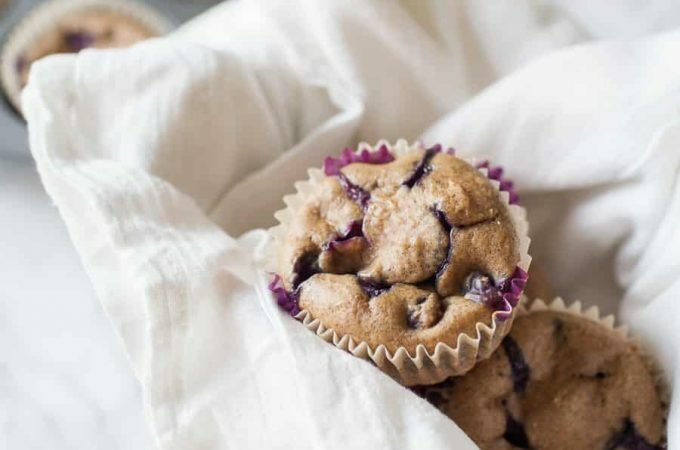 I love to hear when y’all make these recipes! 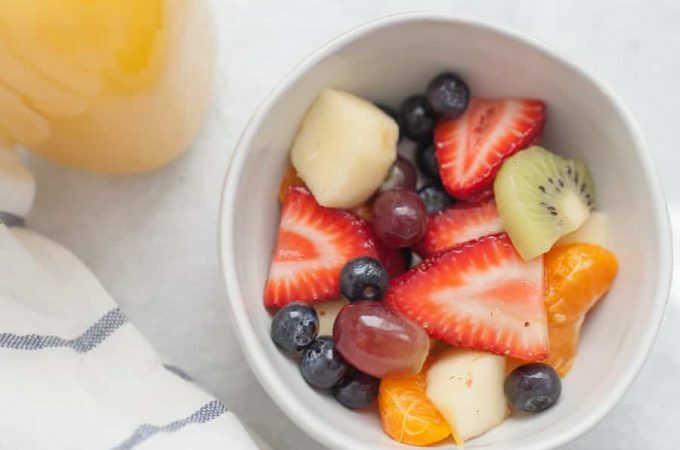 Pour sugar onto a plate. Then take a lime wedge and run it around the rim of your glasses. Dip the glasses into sugar to line the rim. Fill glasses halfway with ice. Squeeze juice from oranges and limes and pour into cocktail shaker with ice. Measure triple sec and tequila and add to cocktail shaker. Shake and pour into two glasses.